Elephant In The Room remix out now! 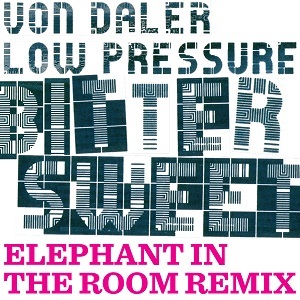 In this dubby-stumblingmulticlaphiphopbeat-nusoul-hybrid of a remix, Elephant In The Room, takes von Daler & Low Pressures original �Bitter Sweet� to an other planet far away. 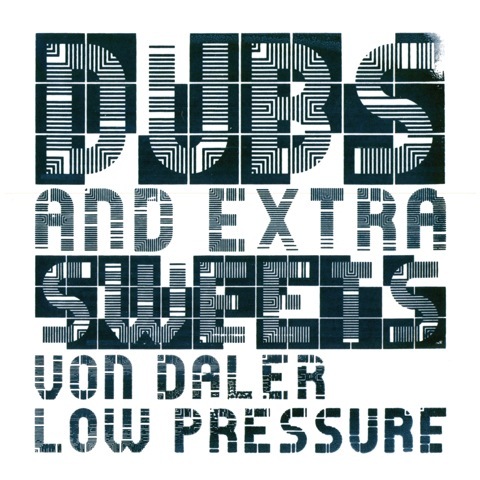 Dubs And Extra Sweets is a follow up to the album Bitter Sweet (2012). Combined with five deep dub/instrumental versions from Bitter Sweet, the four new tracks takes you on another laidback journey with the two Copenhagen-based, northen-latino-dubsters, von Daler & Low Pressure. 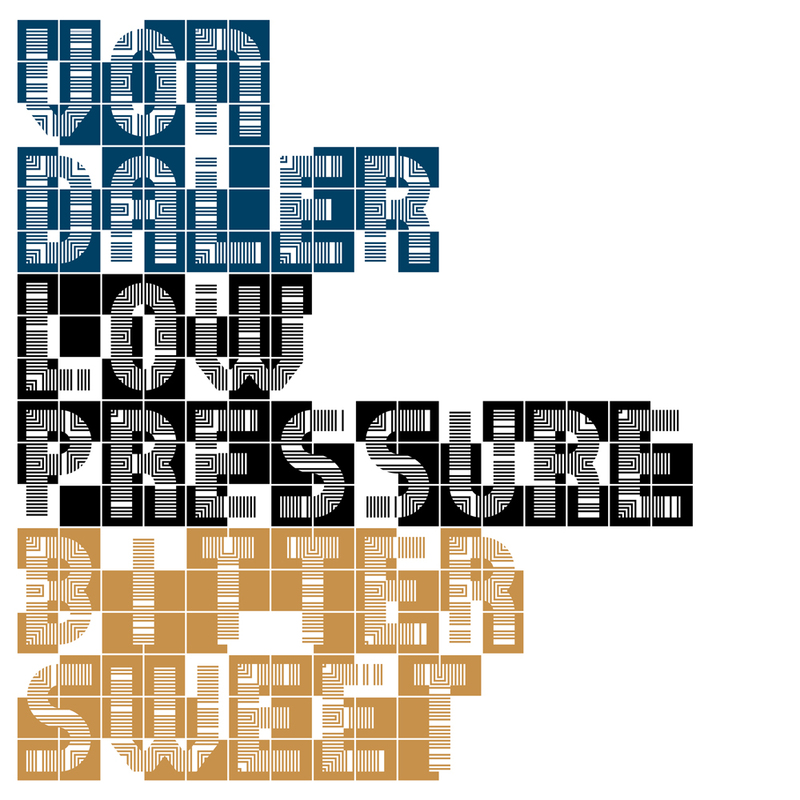 Von Daler & Low Pressure album, Bitter Sweet (2012). Buy now!